On November 30 2017 The 35.6 meters In Love sailing yacht has been listed for sale. 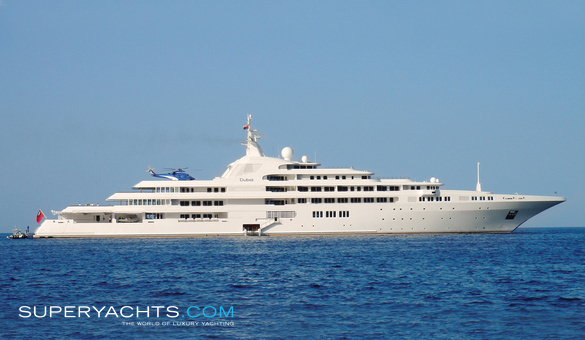 The yacht has been listed for sale by Vassilis Fotilas at Fraser. The yacht was built in cold-molded epoxied mahogany at the yard, Turkish yard Su Marine and it was designed by Taka Yachts, this is the RINA classed yacht and was delivered to its owner in 2014, and it got refitted in the year 2017. The yacht has airy and nicely decorated, pleasant interior, which is the creation of Jean-Guy Verges. The interior of the yacht has the work of light wood. This yacht can comfortably accommodate up to eight guests in its four cabins, the four cabins are comprised of a master suite, a VIP suite, a double and a twin with Pullman berths. To add comfort and entertainment in the yacht, each cabin has built-in entertainment centers and also has attached bathroom facilities. The master suite has a television screen also. The yacht has enough space for crew members as well, there are three cabins present for crew and it can accommodate up to six crewmembers. The price of €4,500,000 has been fixed for In Love. 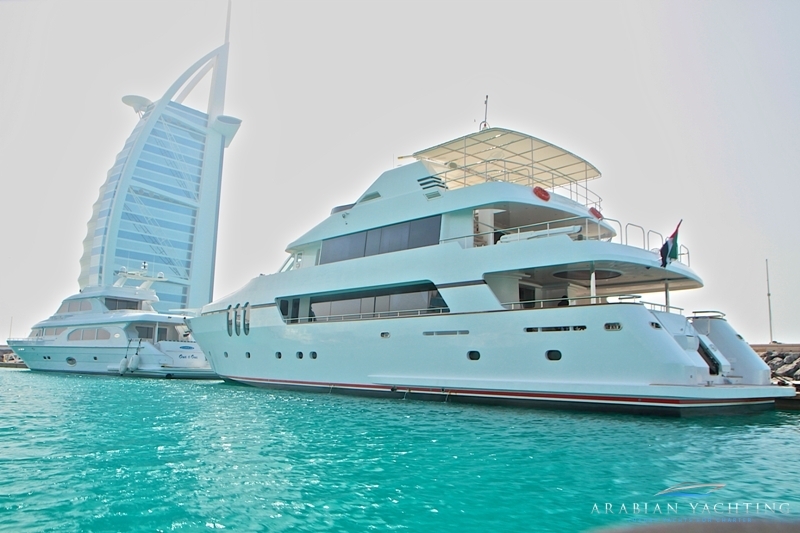 The other facilities in the yacht include a large main-deck saloon that has comfortable settees configured in a U-shape, a dining area that can accommodate up to eight guests and has an entertainment center and this include a video system and a large screen television. The designer has given more emphasis on outdoor living on this popular charter yacht; it has a vast aft deck offering al fresco dining and entertainment. At the front of the main saloon, the foredeck is there that has two small tables and sun pads expanse, which offer the perfect space for guests to have intimate meals and conversations.